Sometimes while provisioning server from an image causes home partition gets assigned with some partition which you don't want & yoiu want to merge root & home altogether. Firstly umount your home partition. 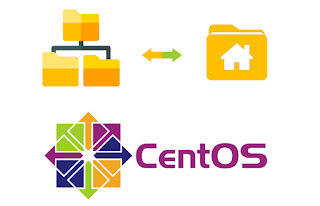 Size of logical volume centos_navicosoft-user/root changed from 50.00 GiB (12800 extents) to 433.32 GiB (110930 extents). 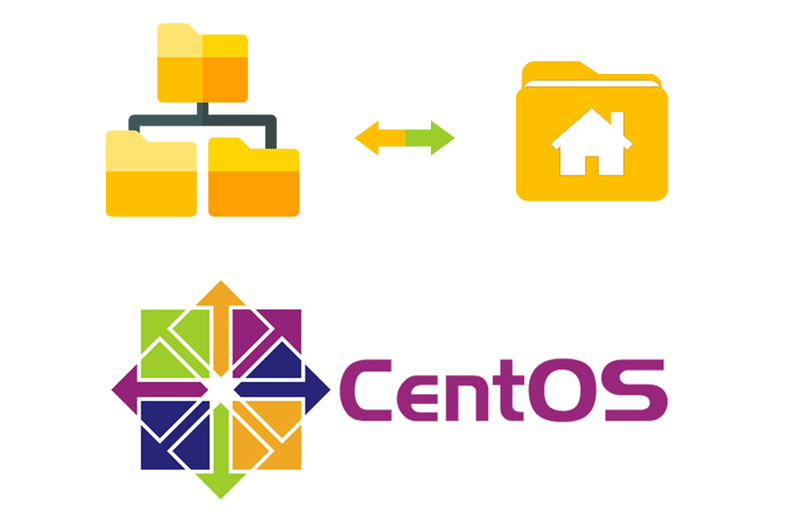 Logical volume centos_navicosoft-user/root successfully resized.